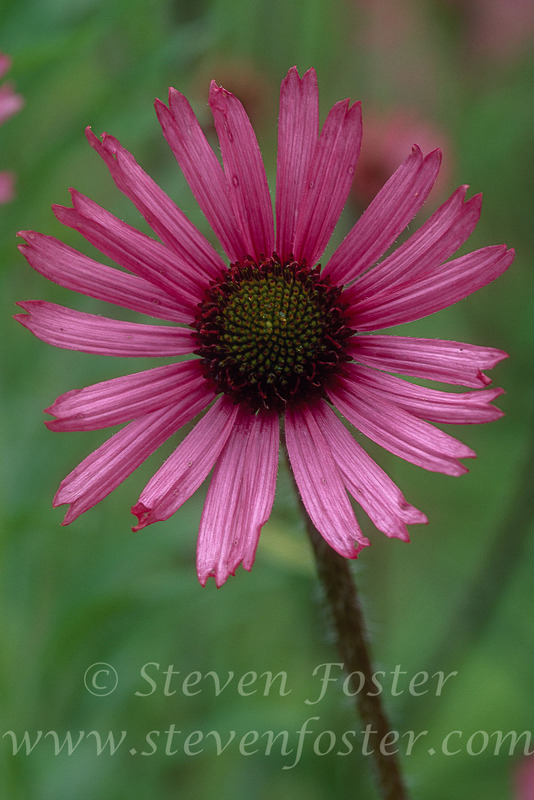 Echinacea tennesseensis, Tennessee Coneflower, known from five natural populations in dry, gravel cedar barrens of central Tennessee, is very rare. 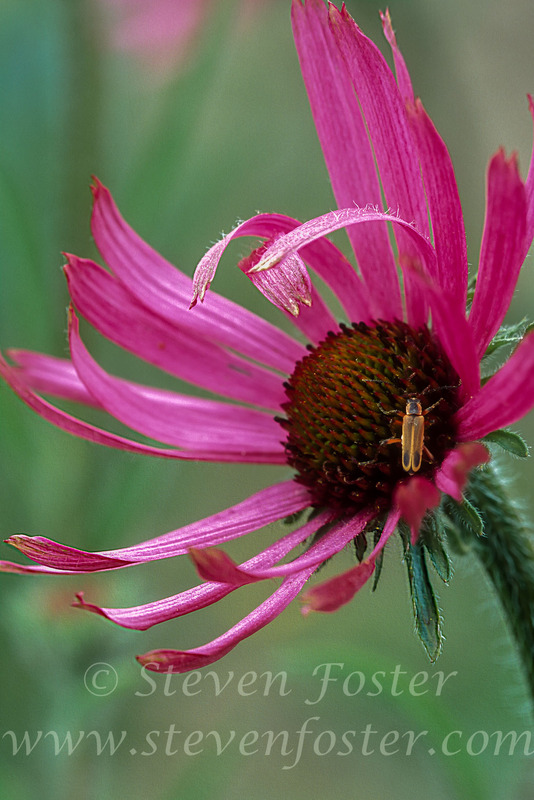 On June 6, 1979, the U.S. 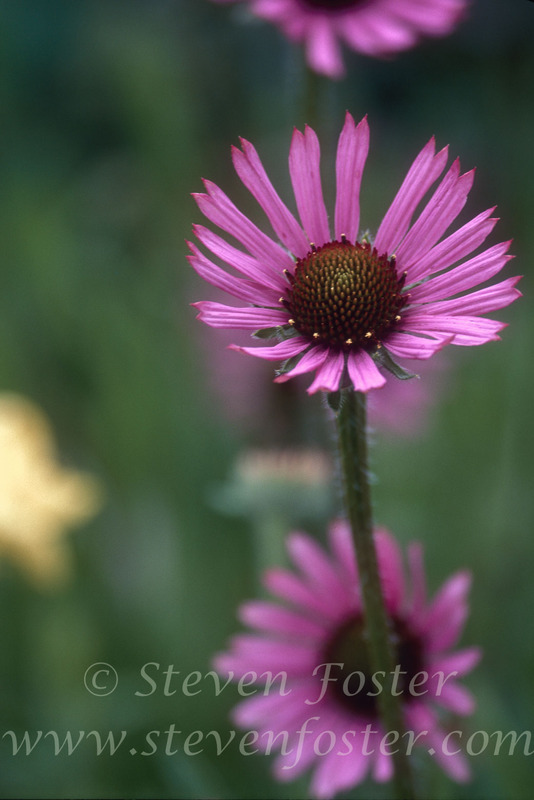 Fish and Wildlife Service officially listed it as an endangered species. 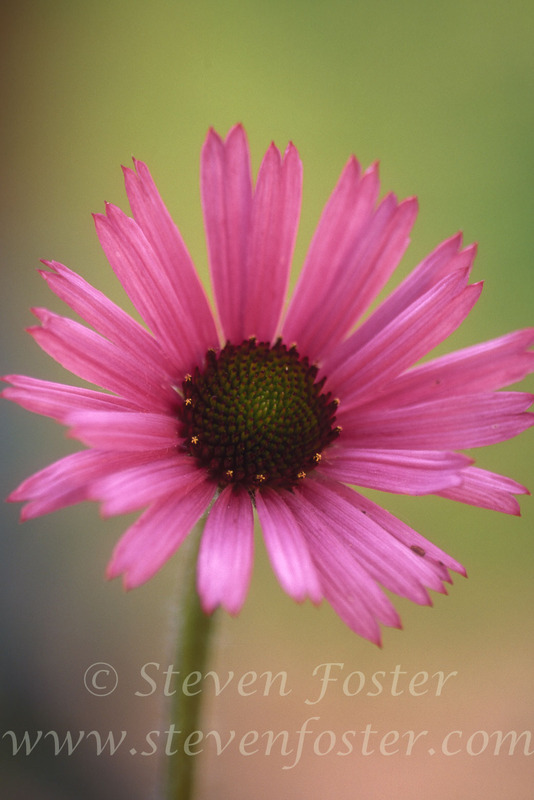 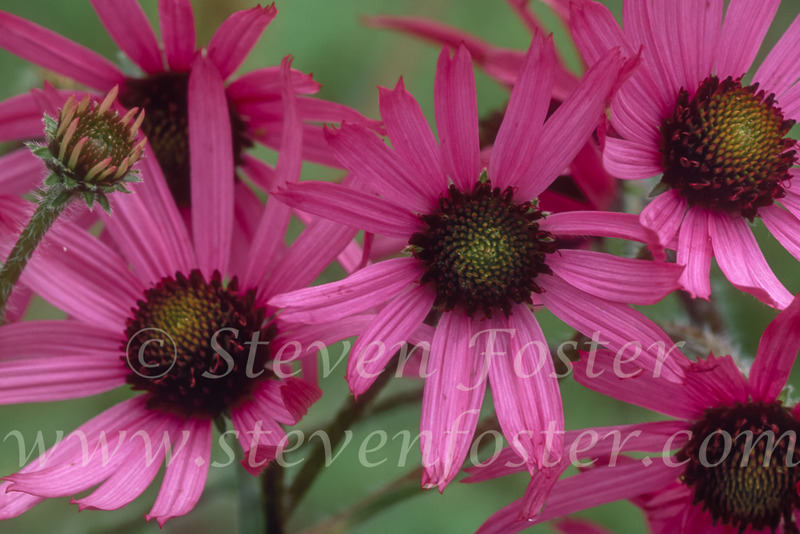 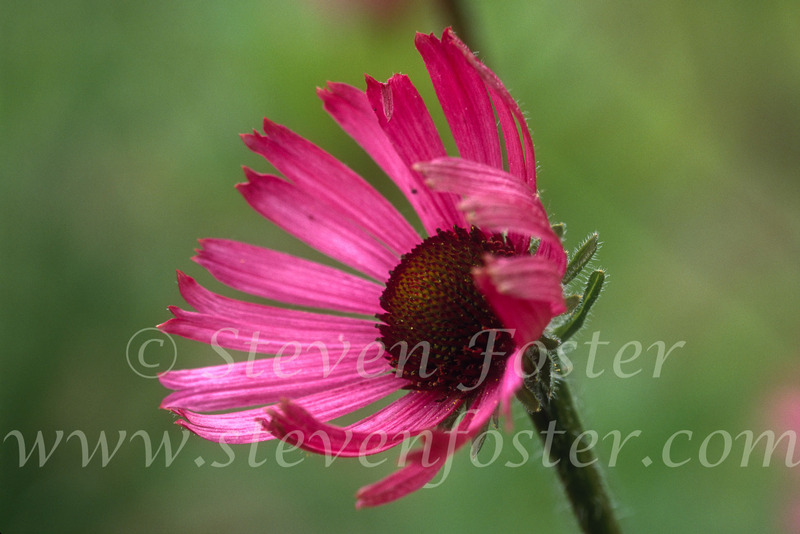 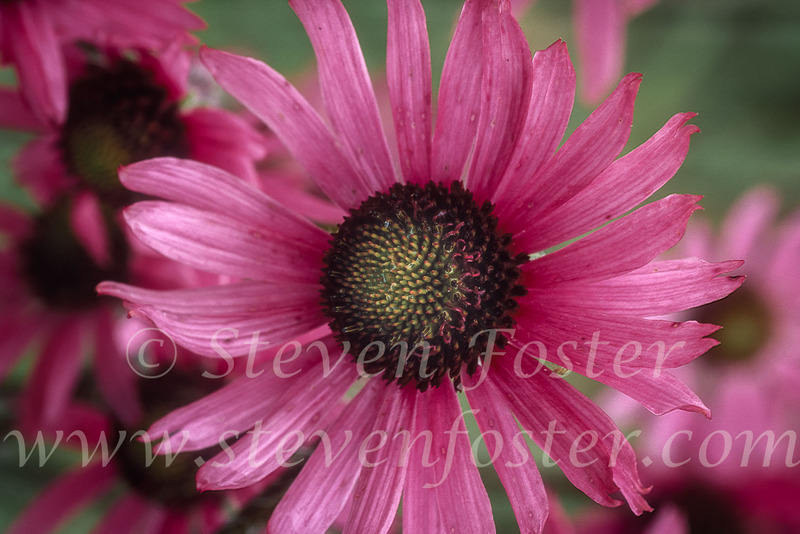 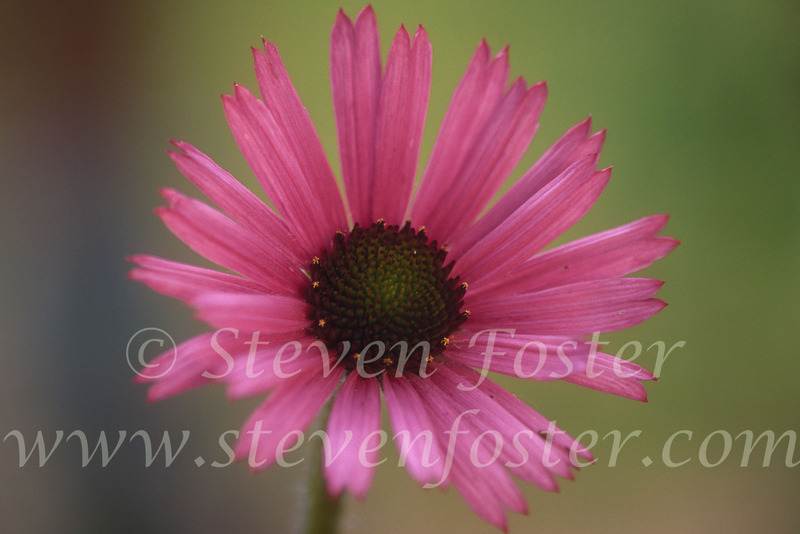 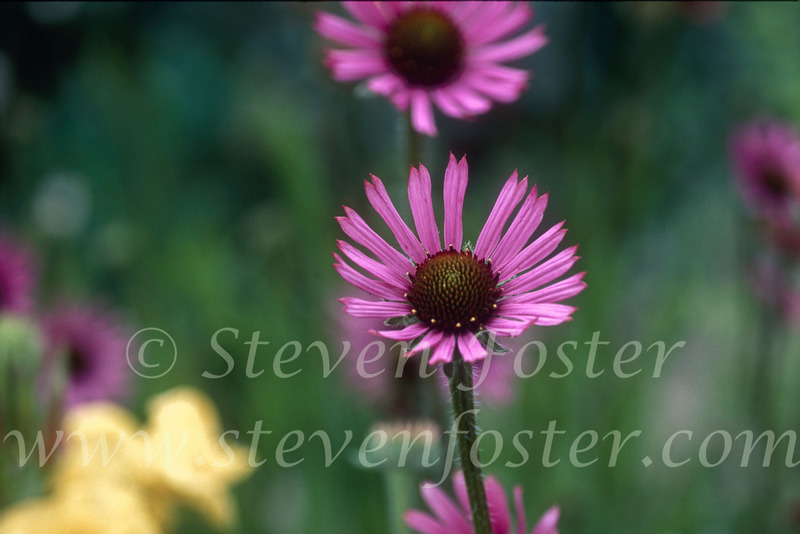 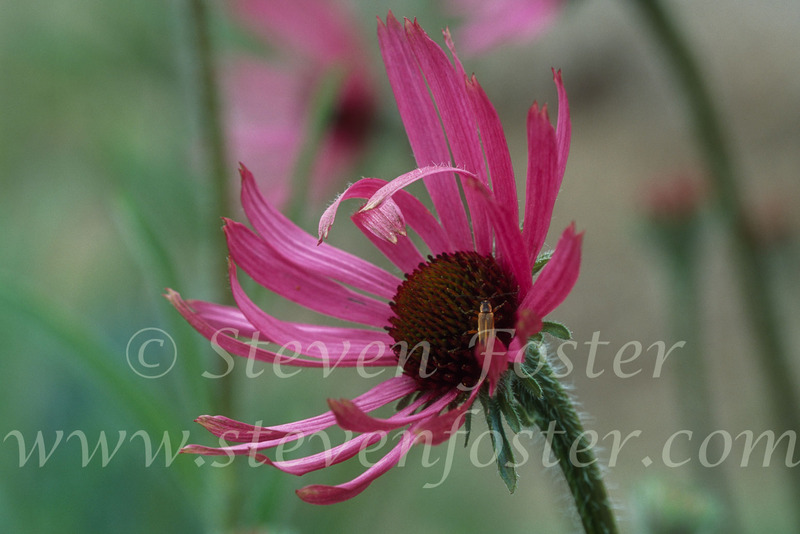 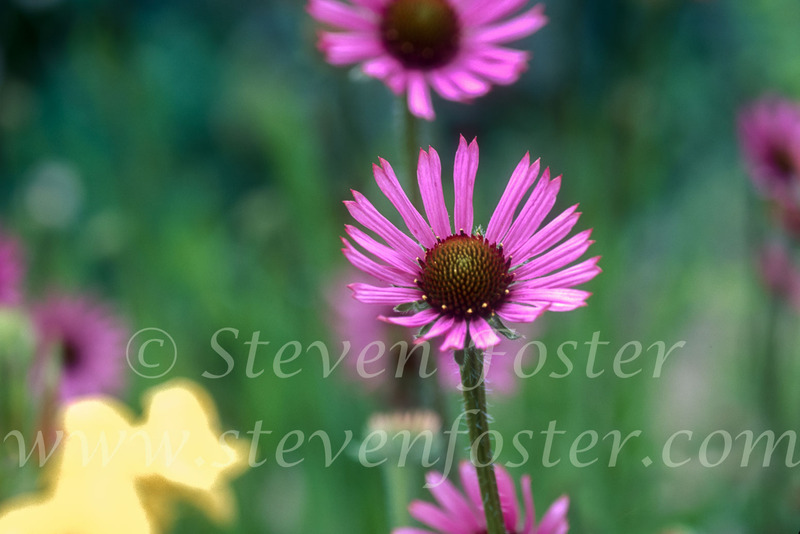 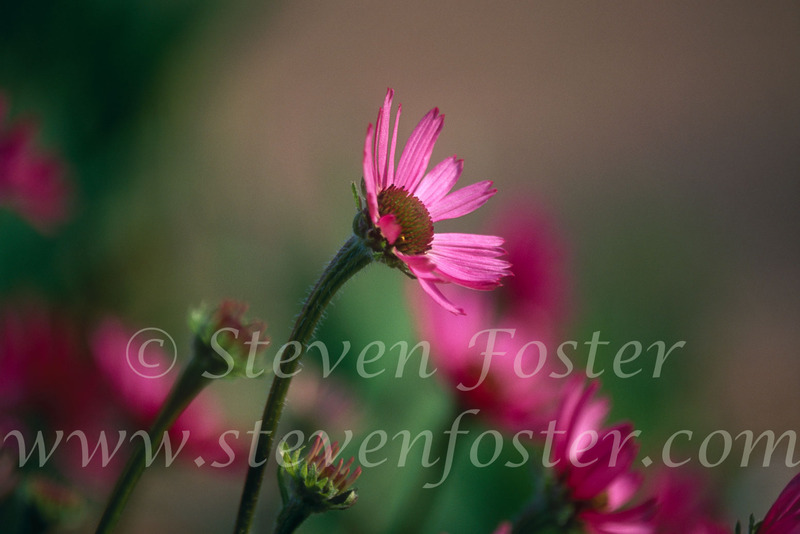 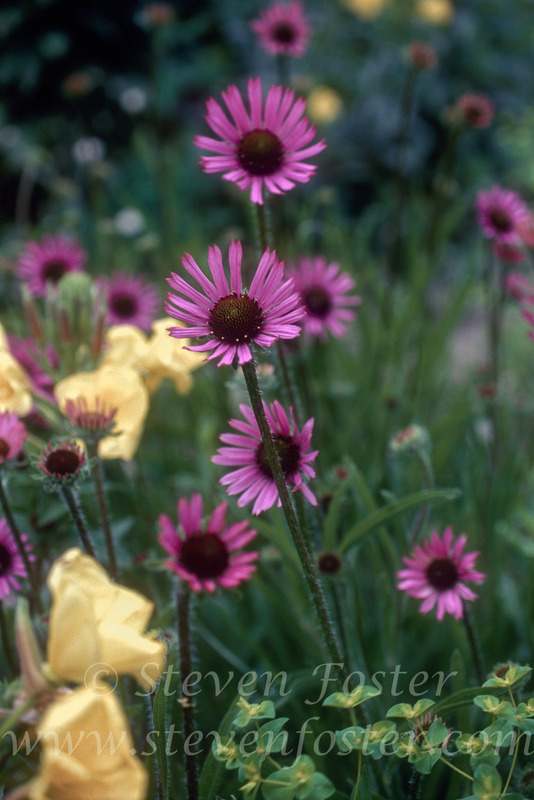 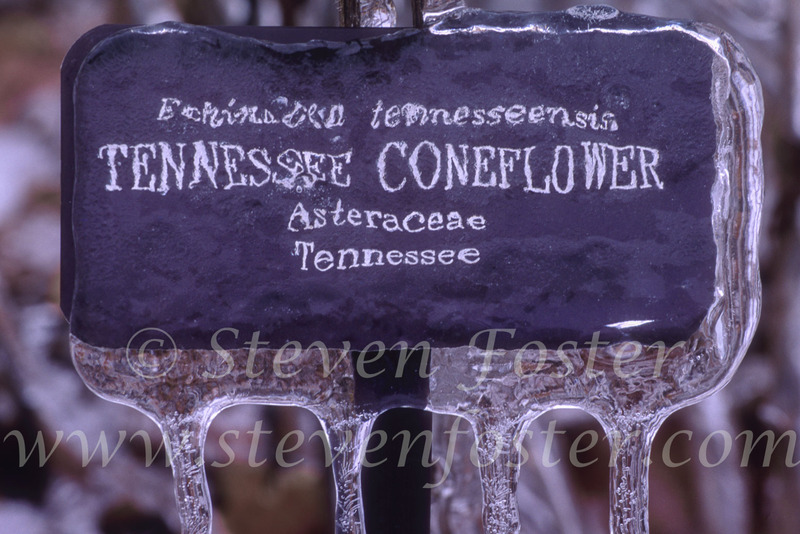 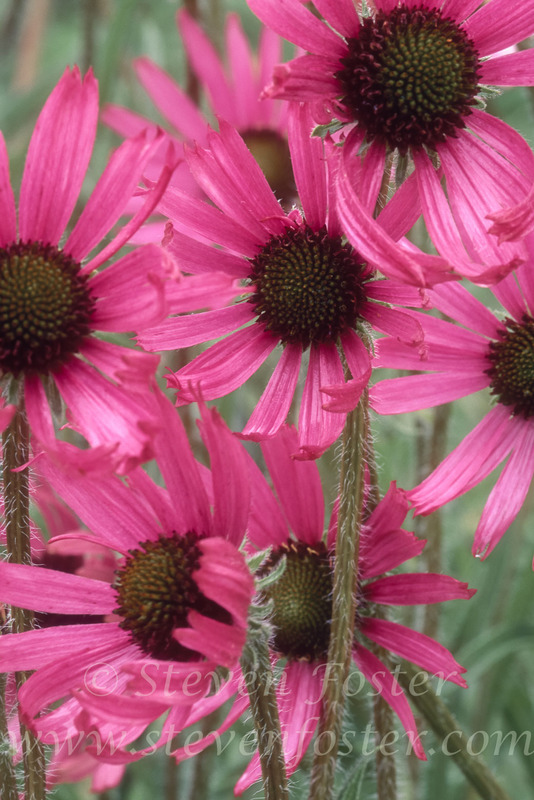 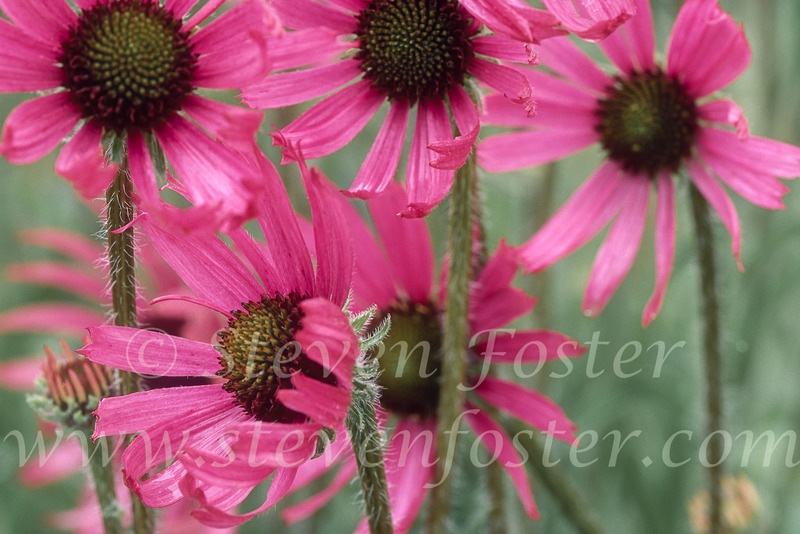 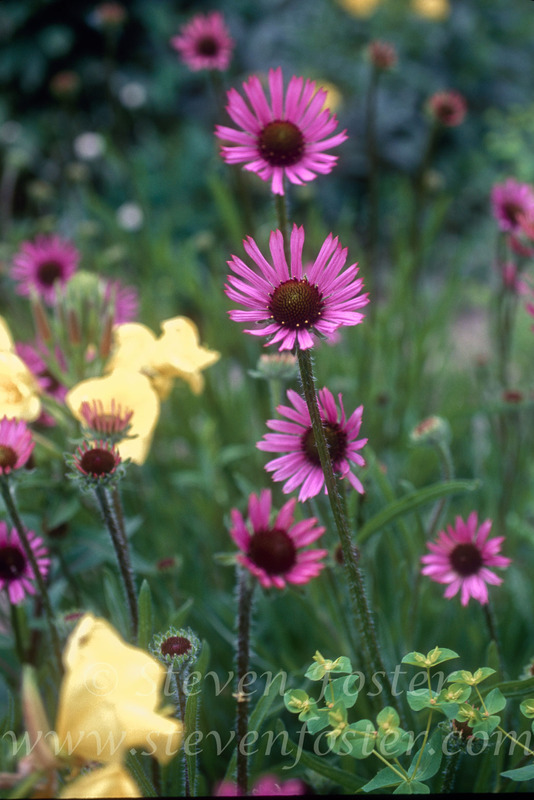 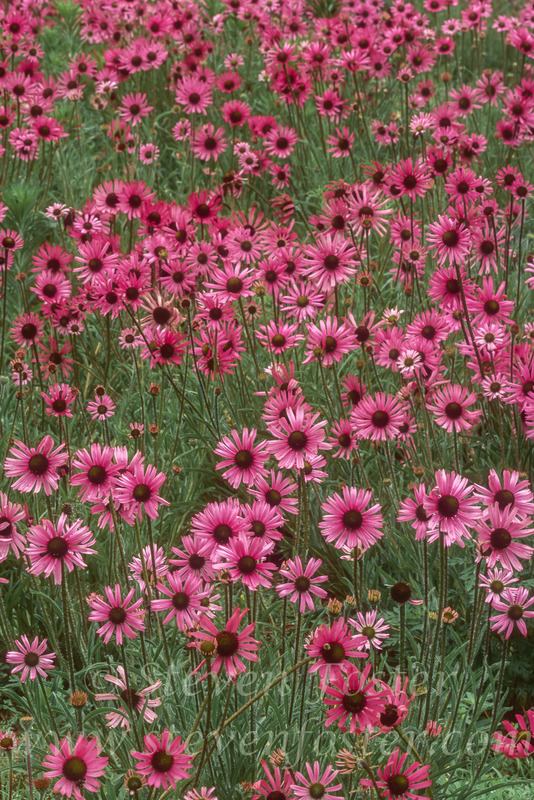 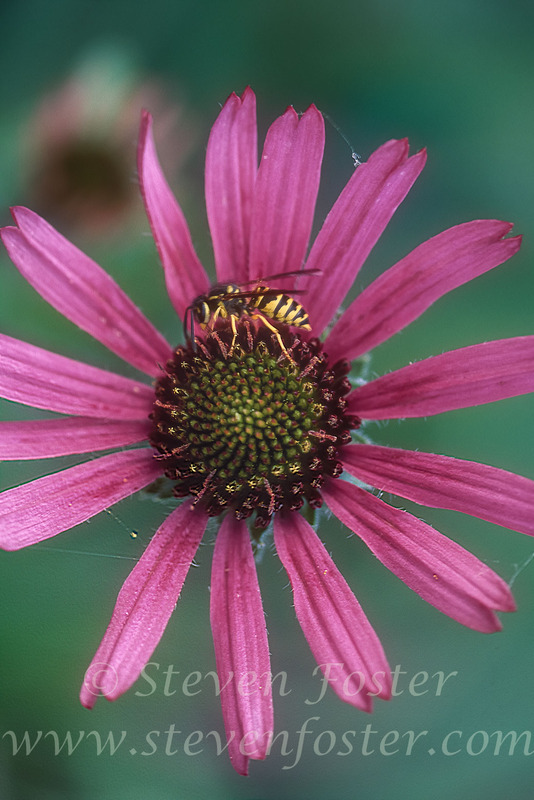 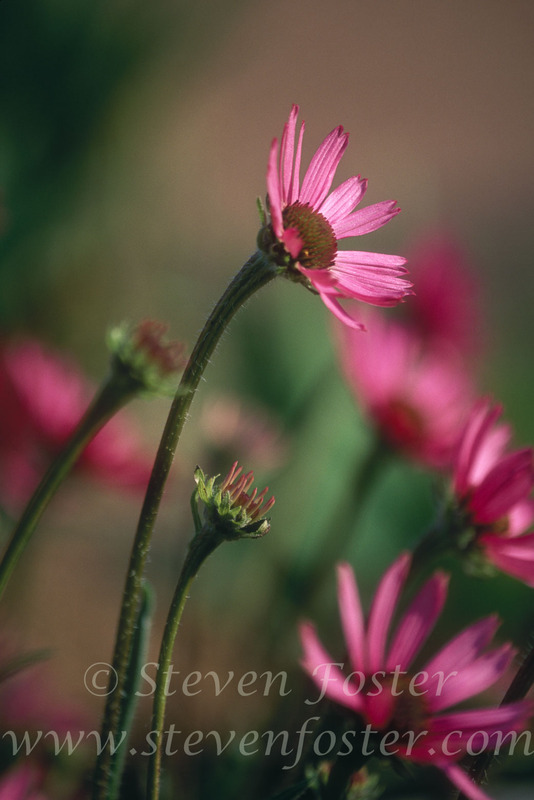 Following a successful recovery program, Tennessee coneflower was delisted effective September 2, 2011. 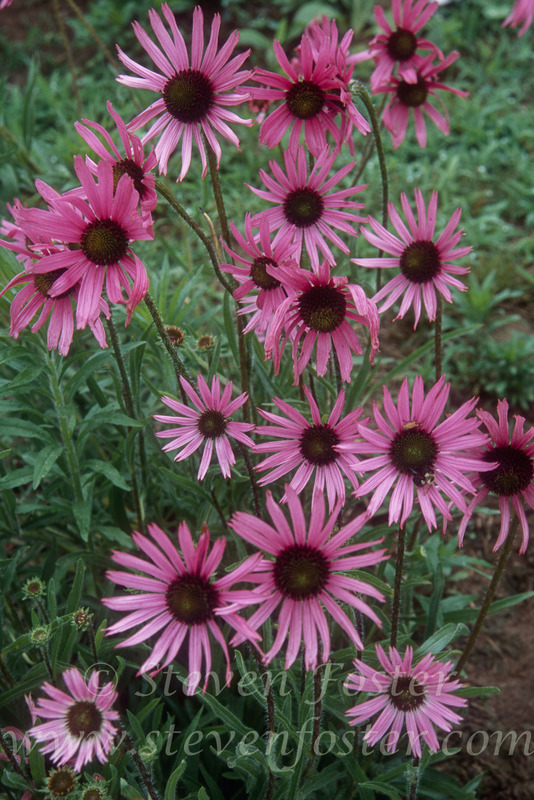 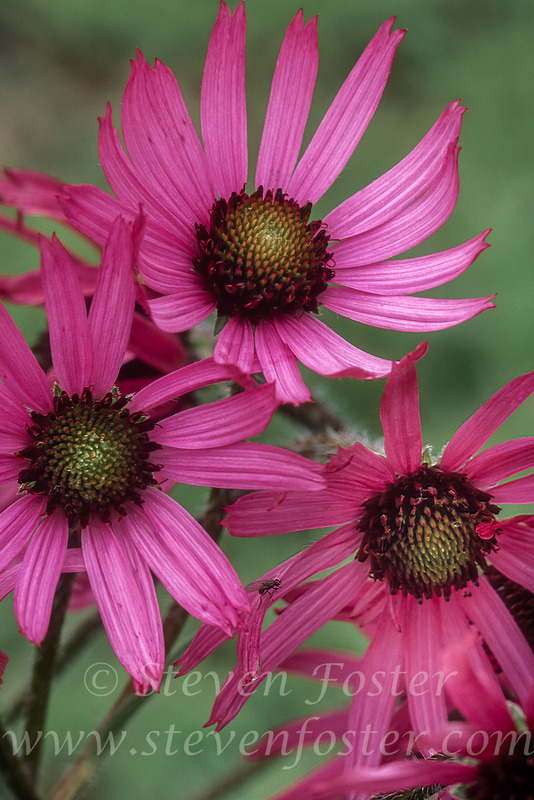 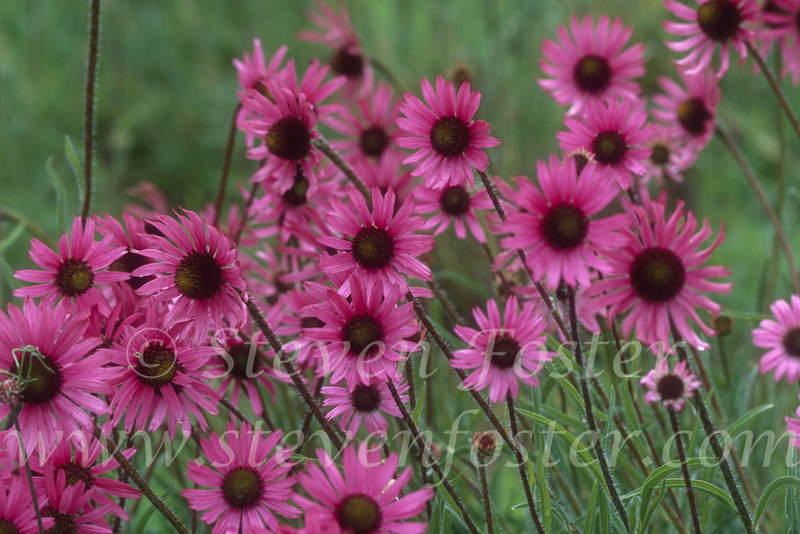 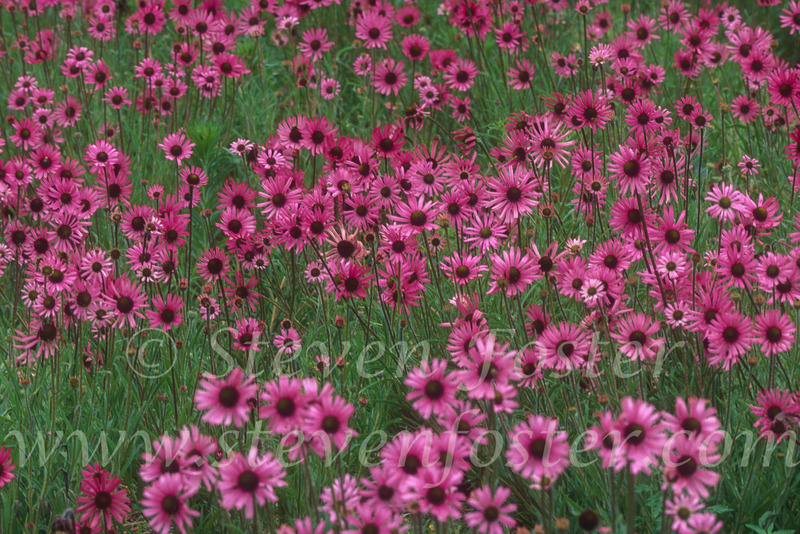 Unlike other Echinacea species, Echinacea tennesseensis, is characterized by up-turned, rather than drooping ray flowers.